Yes, I said ‘rentirement’, not retirement... rentirement and it relates to the 325 people in Loughborough, who are currently in their 50's and 60's, who don’t own a Loughborough home but who rent their home privately from a buy to let landlord. The truth is that these Loughborough people are prospectively soon to retire with little more than their state pension of £155.95 per week, and with probably with a small private pension of a couple of hundred pounds a month, meaning the average Loughborough retiree can expect to retire on about £200 a week once they retire at 67. The average rent in Loughborough is £866 a month, so a lot of the retirement “income” will be taken up in rent, meaning the remainder will have to be paid for out of their savings, or the taxpayer will have to stump up the bill. With life expectancy currently in the mid to late 80’s, that is quite a big bill… a total of £67,548,000 over the next 20 years to be paid from the tenant’s savings or the taxpayers coffers to be precise! You might say that it’s not fair for Loughborough tax payers to pick up the bill and that these mature Loughborough renters should start saving thousands of pounds a year now to be able to afford their rent in retirement. However, in many circumstances, the reason these people are privately renting in the first place is that they were never able to find the money for a mortgage deposit on their home, or didn’t earn enough to qualify for a mortgage. Now, as they approach retirement with the hope of a nice council bungalow, that hope is diminishing because of the council house sell off in the 1980’s! 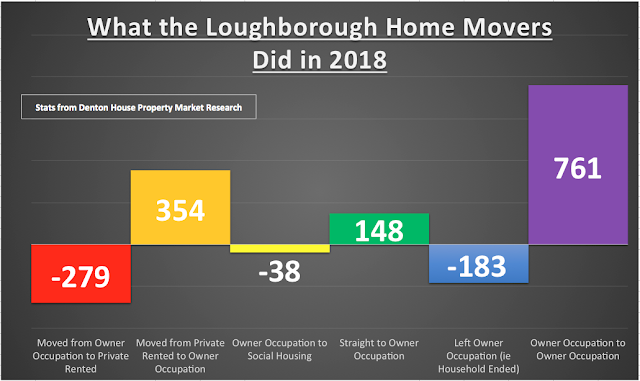 For a change, the Loughborough 30 to 40 somethings will be better off, as their parents are more likely to be homeowners and cascade their equity down the line when their parents pass away. For example, that is what is happening in Europe where renting is common, the majority of people rent in their 20’s, 30’s and 40’s, but by the time they hit 50’s and 60’s (and retirement), they will invest the money that they have inherited from their parents passing away and buy their own home. 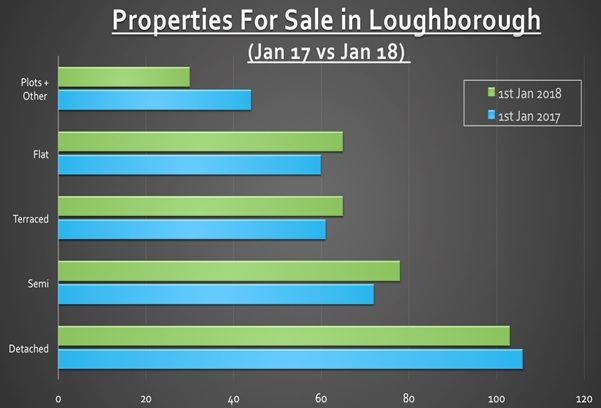 So, what does this all mean for buy to let landlords in Loughborough? Have you noticed how the new home builders don’t build bungalows anymore? In fact, some would said the ‘bungalow storey’ is over. The waning in the number of bungalows being built has more to do with supply than demand. The fact is that, for new home builders, there is more money in constructing houses than there is in constructing bungalows. Bungalows are voracious when it comes to the land they need because a bungalow has a larger footprint for the same amount of square meterage as a two or three storey house, due to the fact they are on one level instead of two or three. That means, as demand will continue to rise for bungalows supply will remain the same. We all know what happens when demand outs strips supply… prices (i.e. rents) for bungalows will inevitably go up. 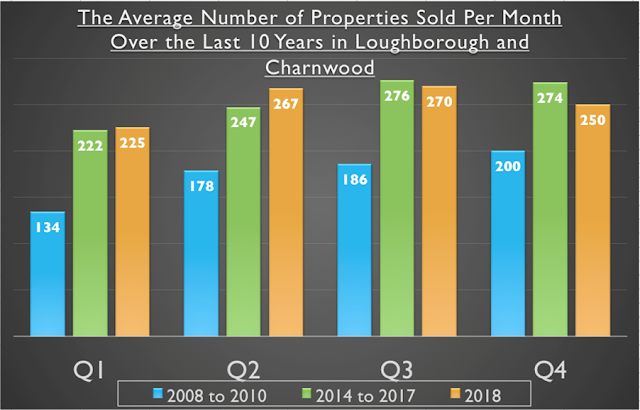 If you would like to discuss the Loughborough property market or chat about any potential investment please feel free to call us on 01509 260777 or email me.